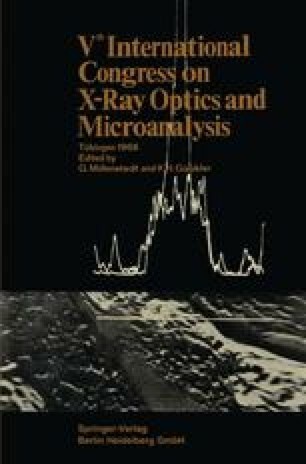 In optical interferometry, the generation and subsequent recombination of two (or more) coherent beams can be accomplished in many different ways, most of which cannot be applied to X-rays because the refractive index of all materials is too close to unity. It is not difficult, however, to deviate or to divide a beam of X-rays by means of diffraction by a crystal lattice. Therefore in existing X-ray interferometers extensive use is made of Laue and Bragg case diffraction.